Phnom Penh (FN), April 11 – At the upcoming of Khmer New Year 2019, Ministry of Justice requested to His Majesty King to grant amnesty to 134 convicts, 28 females, among the 460 convicts, according to the ministry's spokesman Kim Santepheap on Thursday. 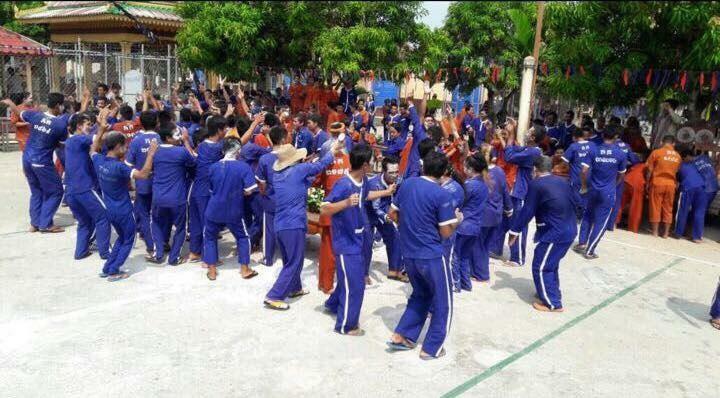 In 2018 Khmer New Year, only 42 were amnestied. Cambodia grants amnesty during three major festivals in Cambodia: Khmer New Year, Water Festival, and Buddha’s Day – Visakha Bochea. Amnesty reduces imprisonment terms in four categories: reducing six months, nine months, 12 months, and reducing from life imprisonment to 20 years.